Bautista told The STAR that while the company is still finalizing the financial statements, it likely concluded 2018 at a net loss. MANILA, Philippines — Flag carrier Philippine Airlines (PAL) suffered its second consecutive year of net loss, but is confident of swinging back to profitability this year, its president and chief operating officer Jaime Bautista said. He said PAL, however, has managed to trim its losses from the previous year. The last time PAL was profitable was in 2016, despite net earnings falling by 39 percent year-on-year then. By 2017, its parent firm PAL Holdings Inc. reported that it incurred a net loss of P7.3 billion from a P4.13 billion profit the previous year on higher expenses. “This year the target is profitability,” Bautista said. The official declined to give specific growth expectations, but said the company has set a target internally. PAL chairman and chief executive officer Lucio Tan, in a message in the airline’s Mabuhay magazine, stated that PAL looks to return to profitability this year on stronger operating revenues. 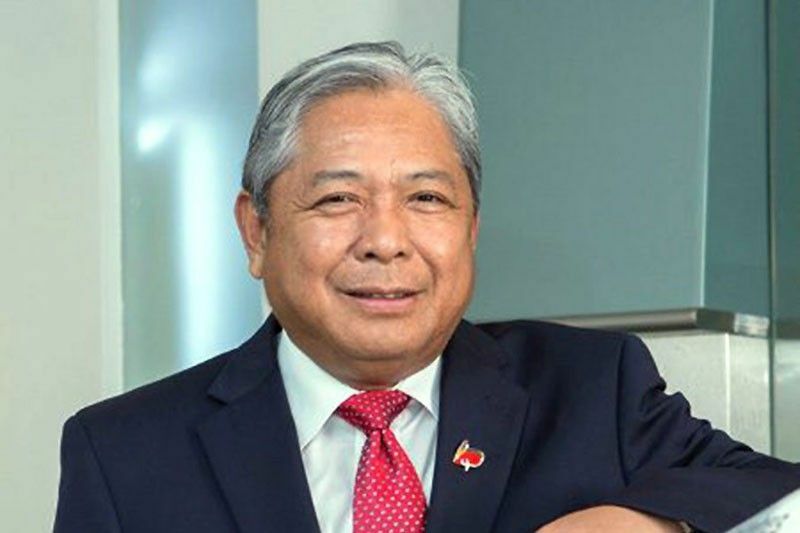 “By targeting to increase operating revenues by over 20 percent, we hope to achieve a financial turnaround that ends with a positive income bottomline for 2019,” Tan said. PAL has recorded a net loss after tax of P3.43 billion and a net loss attributable to parent equity holder of P3.92 billion in the nine-month period ending September last year. PAL Holdings Inc.’s full year financial report is expected to come out next week, according to Bautista. For this year, PAL is counting on sustained strong passenger demand and hopefully continued stabilizing fuel prices for its bullish profit outlook. In January, PAL announced the entry of ANA Holdings, the parent company of Japan’s largest airline All Nippon Airways, in the country’s flag carrier through the acquisition of 9.5 percent outstanding shares for an investment of $95 million. ANA Holdings’ investment is seen ushering in the dawn of a new era of growth for PAL, which has embarked on a full-scale expansion program that has seen its fleet and network grow to almost 100 aircraft and 80 destinations in four continents. PAL, the country’s only four-star global airline, is currently undertaking upgrades and expansion to achieve its goal of being a five-start carrier.